Connecting the Mohawk community one cup at a time. 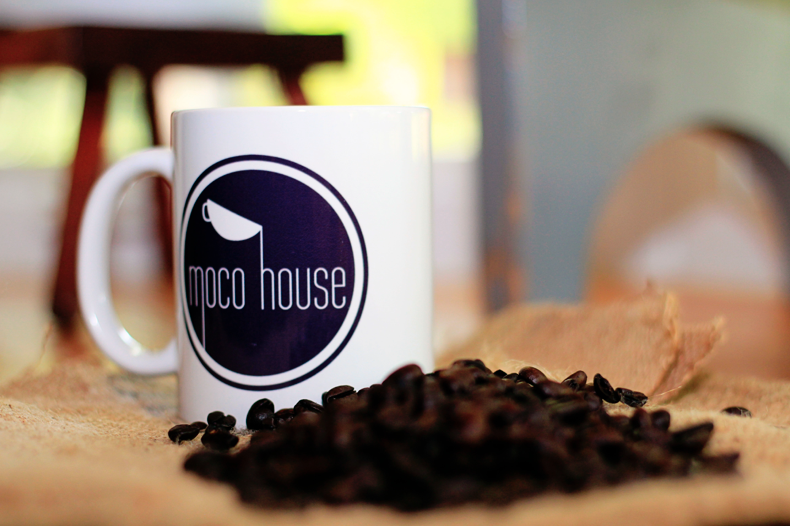 Affectionately known as “Moco House”, the Mohawk Coffee House is a 501(c)3 non-profit organization in your neighborhood — created to serve the Mohawk community by providing a gathering space where anyone in the area can come and enjoy! We exist to Create a positive environment, Provide quality products and service, and Build the Mohawk community. Check out our Menu or stay up to date on events or promotions through our Calendar. We are right across from the Bessemer Borough Building and Bessemer Post Office.